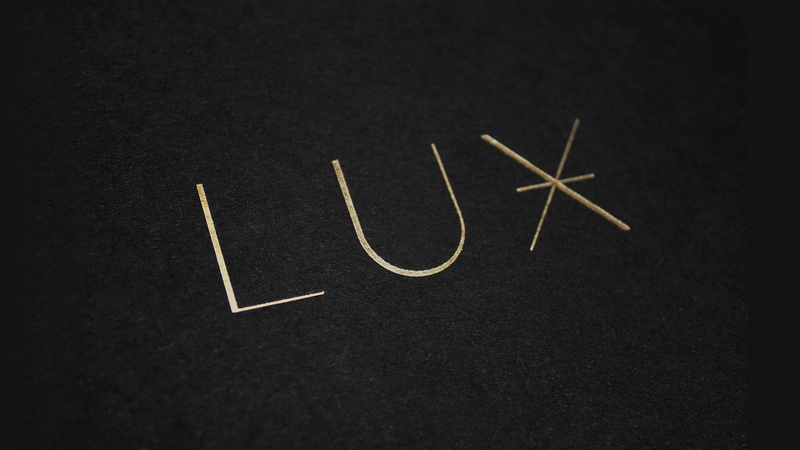 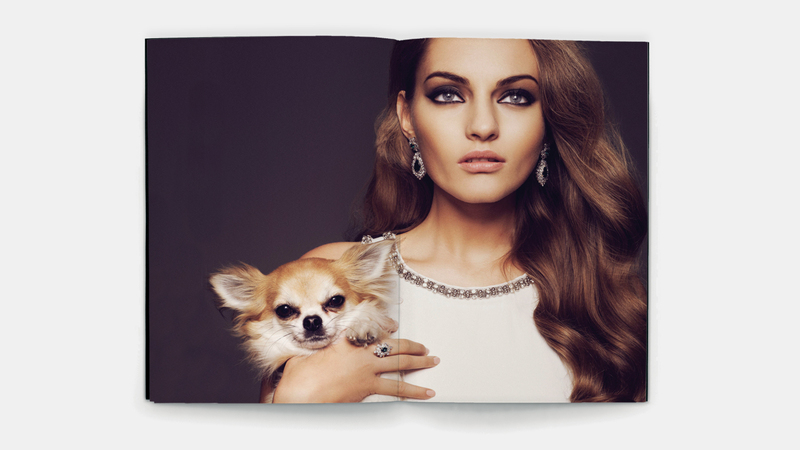 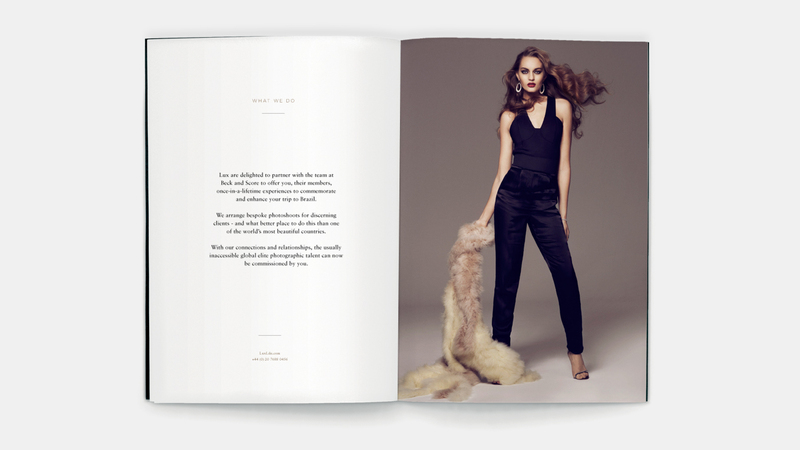 We’ve just completed the branding for the new, ultra high-end, creative concierge service Lux. 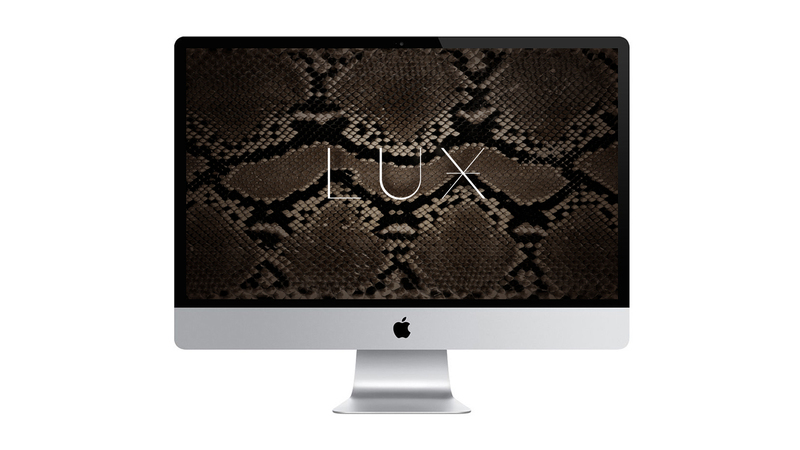 Aimed at wealthy individuals looking to produce creative projects, the identity needs to sit effortlessly alongside luxury brands. 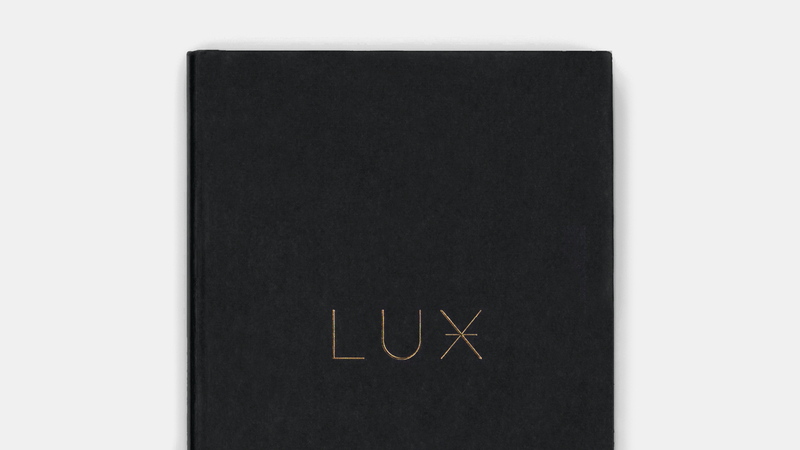 The logo plays on the origins of the name, which comes from the Latin for “light”, so we turned the X into a symbol suggestive of a lens flare.